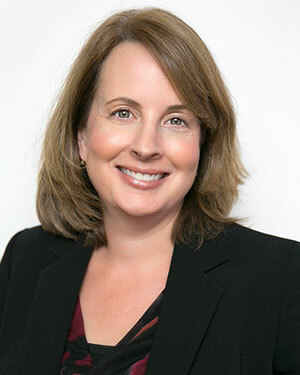 MELISSA D. WALDEN, of Counsel, brings a diverse background and over 25 years of experience to her estate planning and estate and trust administration practice. Her solid background includes legal experience at Troutman Sanders and Davenport & Company, where she provided estate, retirement, charitable planning and investment advisory services. She also served as a tax consulting manager at Ernst & Young. Melissa is a member of the National Academy of Elder Law Attorneys, and she is also a member of the Virginia Bar Trusts and Estates and Elder Law Sections. Though a Washington D.C. native, Melissa considers Richmond her home and volunteers her time and services to LINC, a local nonprofit, community-based organization dedicated to helping people with the business side of cancer. Melissa is also a member of the Chancellor Wythe Chapter of the Daughters of the American Revolution. Melissa received her J.D. from the College of William & Mary School of Law and her B.S. in Accounting from George Mason University.